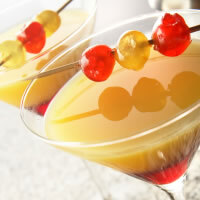 I am a professional bartender based in Berwyn, IL and provide services throughout Cook, Will, DuPage & Lake Counties. In the service industry for over 35 years I know what it takes to make an event a complete success. You can count on it. It was a blast! Classic Cocktails by Scott did an awesome job and everything turned out perfect!!! 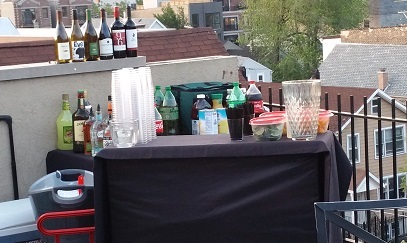 Hired Classic Cocktails by Scott for our 40th birthday party. Scott and his team did a great job all around. 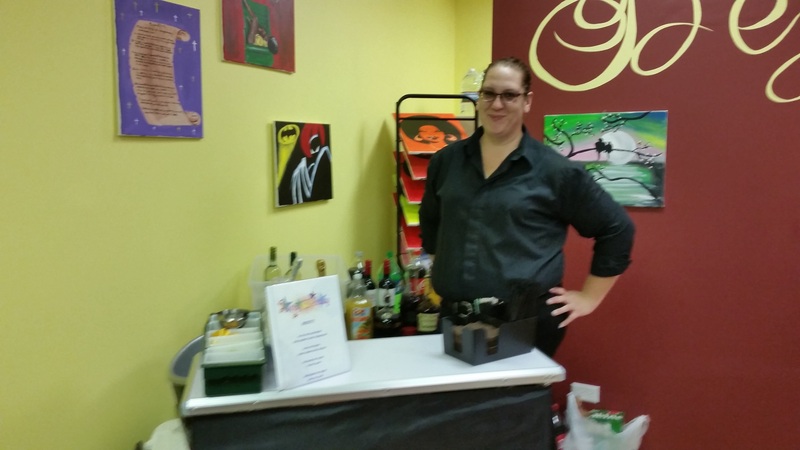 Scott proactively reached out to discuss preferred drinks and create a specialized drink menu. After reviewing and approving the menu Scott sent a suggested shopping list based upon number of guests and drink menu. The bartender was outstanding. She arrived an hour before the party started for setup and took care of everything. 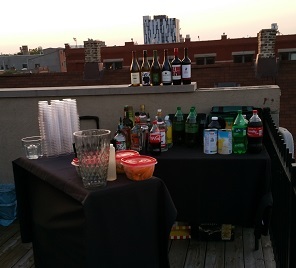 I was able to enjoy my party and my guests loved the drinks. We will absolutely hire Scott again for future events. They were wonderful with assistance on specialty cocktails and a shopping list. 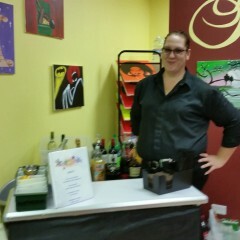 When at the event they provided good service and assisted with moving the party forward. Had a server assisting with clearing dinner and bringing out dessert. I am so glad you loved our service! Looking forward to working with you again! For the most part, Scott did a good job. However, he followed us around at the end of the night asking for a gratuity. This is after we already put a generous tip in the tip jar. I made sure everyone was taken care of prior to the event so that I didn't have to walk around with my checkbook I did not think that was very professional of him to beg for more money. Bartender was patient and serviced every need the guests had. Thank you for the generous review. We look forward to working with you and your family again. Best decision I made for our wedding! So helpful, professional, affordable & hands down the best people to work with! I'd refer them to any one for any event big or small! You can always expect for our staff to be honest and trustworthy as well as friendly, cheerful and fun. We will make your guests feel like they are the guests of honor.